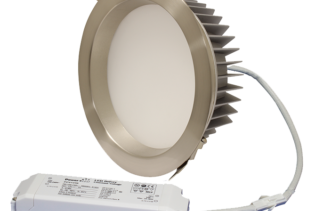 MINIZ4-9W4K-W – 9W 4000K 750LM Recessed LED Down Light produces a low glaire, 90° beam angle, high lumen output from a 4″ profile; making it an ideal replacement to Halogen fittings. 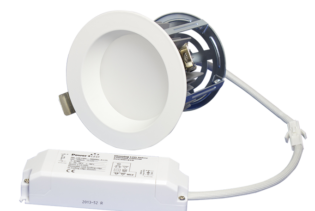 MINIZ4-9W4K-W – 9W 4000K 750LM Recessed LED Down Light produces a low glaire, 90° beam angle, high lumen output from a 4″ profile; making it an ideal replacement to Halogen fittings. 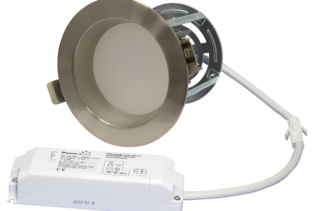 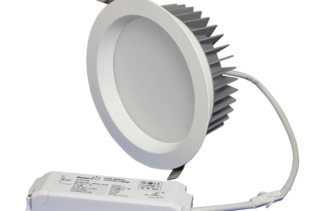 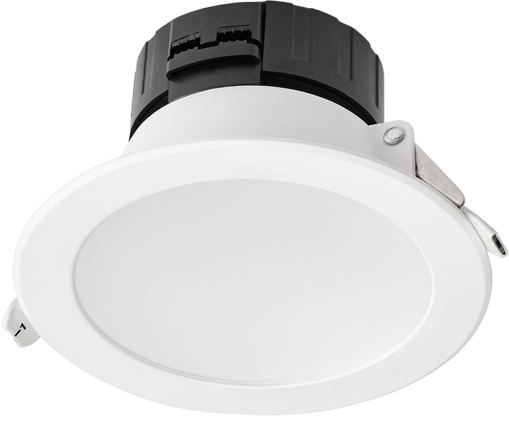 Designed with an integrated dimmable driver, that is compatible with leading edge and trailing edge dimmers, this recessed led down light is an easy to install, low maintenance and economic solution with 50K hour lifetime and IP 44 rating. 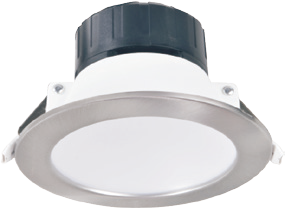 MINIZ4-9W4K-W – 9W 4000K 750LM Recessed LED Down Light also has an optional clip on satin nickel trim available, enabling you to quickly & cheaply offer different light finish options.